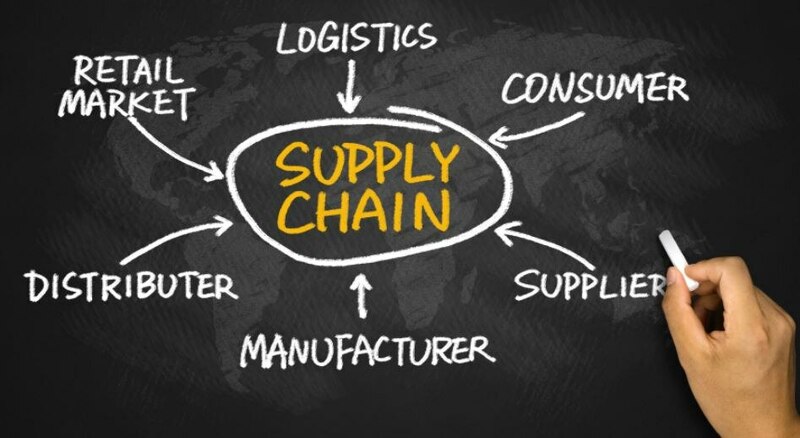 Our supply chain team provides the opportunity to grow your career while being a part of our dynamic, end-to-end, demand driven supply chain. As an expert or a generalist, we offer career paths in a variety of supply chain specializations. This department encompasses Customer Service, Planning (from demand forecasting, scheduling, production and wine planning to strategic wine supply/demand), Distribution & Logistics, Master Data and Inventory Management, Sourcing and Supply, as well as New Product Development. We are a continuous improvement and learning organization with team members affiliated with the Institute of Supply Management (ISM), Association for Operations Management (APICS), Association for Manufacturing Excellence (AME) and Council of Supply Chain Management Professionals (CSCMP). 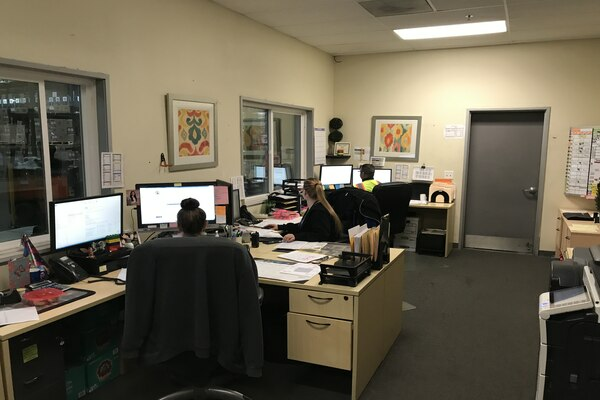 The Distribution & Logistics team is responsible for the execution of the company’s objectives, to meet customer demands through the application of lean principles in supply chain planning. A core responsibility of these roles is to maximize inventory strategies, desired inventory turns, and customer service levels. Our founders, Gasparé and Sebastiano, made the bold decision to purchase an old dairy farm in the agriculturally rich San Joaquin Valley. Together they planted grapes for shipment by rail to home winemakers in the Chicago area. The Family business boomed from there, and we have increased the scale and size of operations to accommodate. 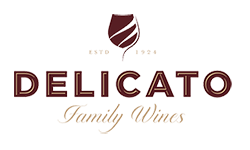 Logistics have been a vital aspect to the success of Delicato since the Jasper Winery times and continue to be important today. 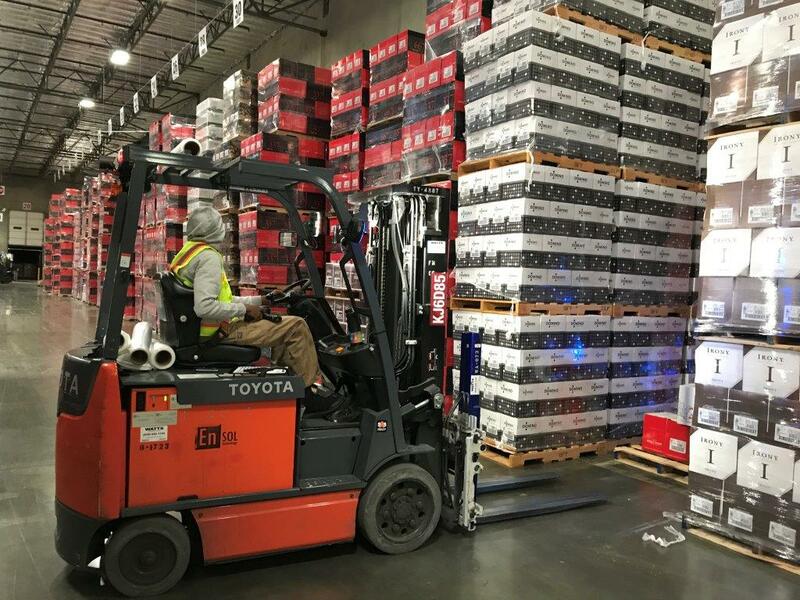 Whether working in the offices behind the scenes or driving fork lifts in-&-out of the distribution facilities; we are always looking for the best and brightest people to join our Supply Chain & Logistics team.